I’m several days late on sharing this article, but I found it so interesting that I thought it would still be worth it. On October 25th, three U.S. Supreme Court Justices –– Alito, Thomas, and Sotomayor –– were on stage at the Yale Law School giving a talk. MSN.com published an article about this. The article isn’t too long. But several things were interesting. 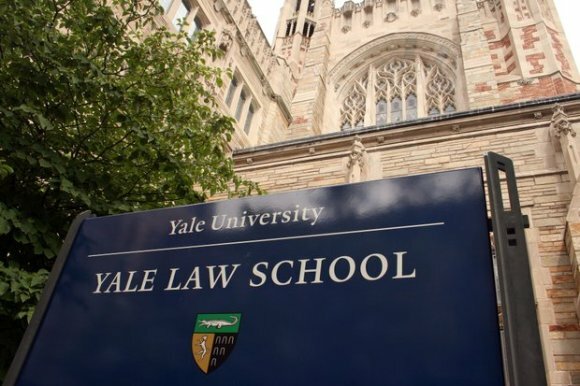 First, I’ve known that Yale Law School was extraordinarily influential on our country. But I’ve never realized the extent of this influence. Many of our nation’s most influential people graduated from Yale Law School. But there’s no denying the impact of a place where portraits of Supreme Court justices line the walls. At one point in the ’70s, Thomas, Alito, Bill Clinton and Hillary Rodham walked the halls at the same time. I confess that I should know more about our Supreme Court Justices, but I know the least about Justice Sotomayor. The article mentions her “powerful concentration.” I’ve found several articles about her which discuss her ability to concentrate and the role it’s had in her success. Sotomayor said one of her attributes is her sense of “powerful concentration,” but acknowledged that the way that sometimes plays out during oral arguments — where she becomes a domineering figure — is bothersome to colleagues. You can read the entire article at here.